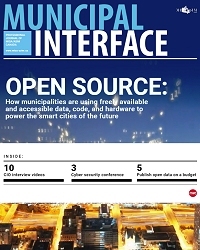 Municipal Interface is the national professional journal of MISA/ASIM Canada. Each publication highlights current events as well as issues facing municipal IT professionals across Canada. New editions will be coming soon. For current Website Advertising, please email advertising@misa.ca .